A favorite with commercial customers. Our most economical container. 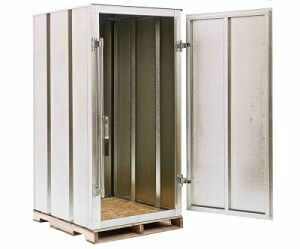 Great for self storage, or equipment enclosures. Double stackable. New features coming soon. 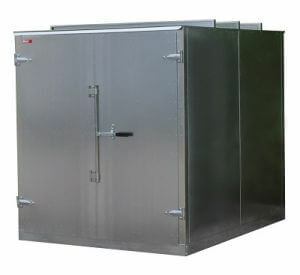 Similar to the standard container, but smooth sided, and with side and double door options. 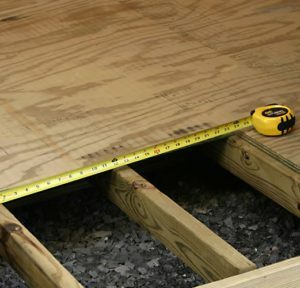 Easy to insulate. Not double stackable. New features coming soon. 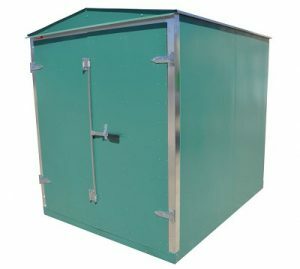 Sheds are modular containers with a peak roof and color option. 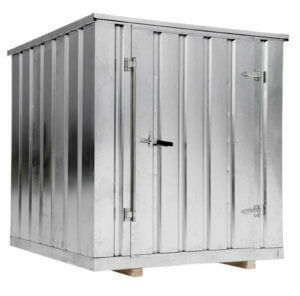 A variety of colors are available, or you can leave it as a galvanized finish. New features coming soon. Accessorize to make the most of your sea container. 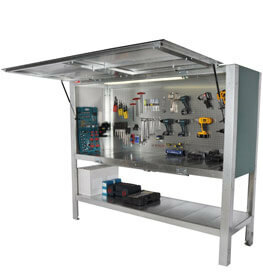 Vents, hooks, brackets, shelving, storage bins, tire rack kit, and a bike rack kit. 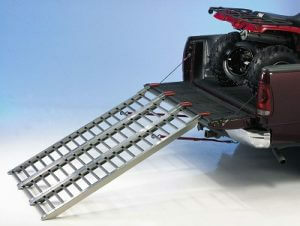 Also available are mezzanine kits. 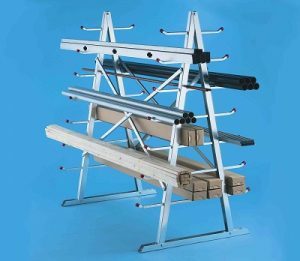 Portable and pallet rack able. 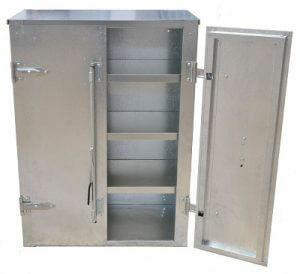 A mini container for trades, or an enclosure for pumps, generators, or electronics. Equipped with adjustable shelving. 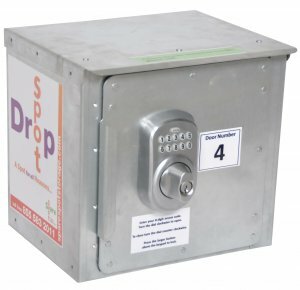 A heavy duty lockup for tools, or high value items. Ideal for your home, or business use. Close the door and start again exactly where you left off without anybody messing with your tools. 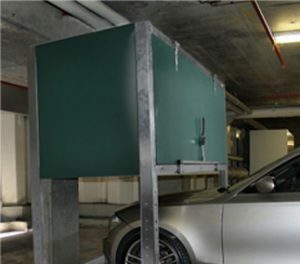 Use this dead space in your parking stall instead of valuable space in your apartment or condo. Out of sight, out of mind. Bikes are stolen far too often. 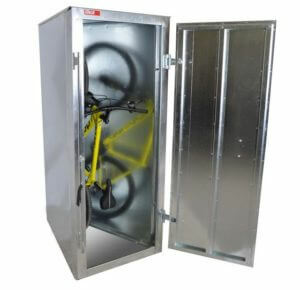 Comes with an extra interior security cable to use your own bike lock. Accessorize to make the most of your container. 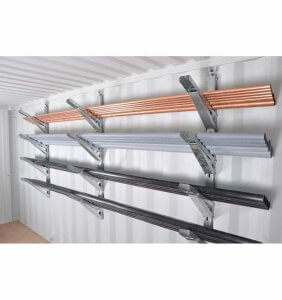 Shelving, racking, bins, tubs, hooks, you name it, we have it. 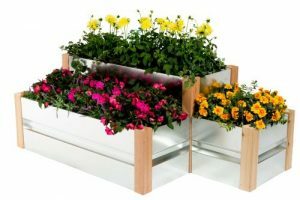 Planters to match your containers. Four heights, configurable in all kinds of ways. Can be used as a fence or retaining wall. 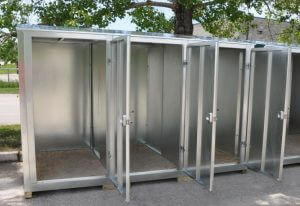 We have made a lot of custom containers for a lot of people. Sometimes our standard sizes are not quite right. Load your ATV, motorcycle, lawn tractor, snow blower or anything else that has wheels into your pickup, or onto your trailer. 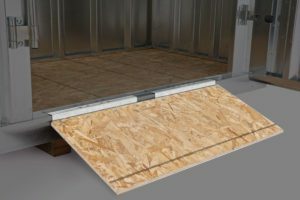 Use these for mobility applications or where you are pushing the load up to a higher surface. 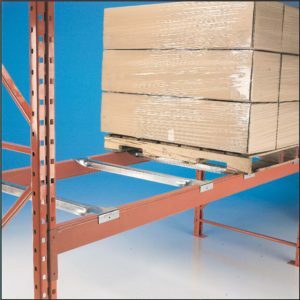 Medium duty cantilever style racks. Choose from three different styles. 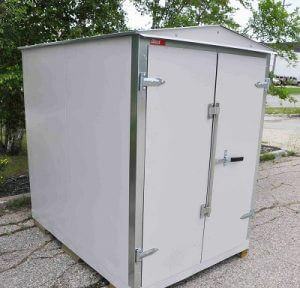 May be used for outdoor use for storage of longer items. 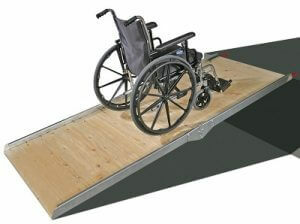 Safety bars in a variety of sizes, in plain or galvanized finish, and in medium or heavy duty. I would like to receive marketing emails from Western Steel and Tube Ltd.
© 2018 Western Steel & Tube Ltd. All Rights Reserved.